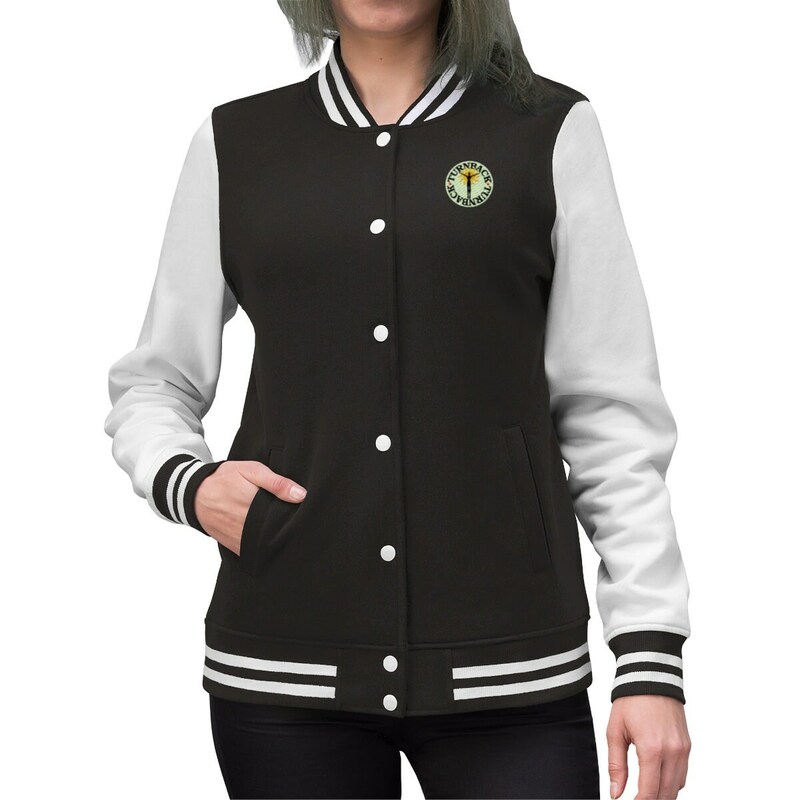 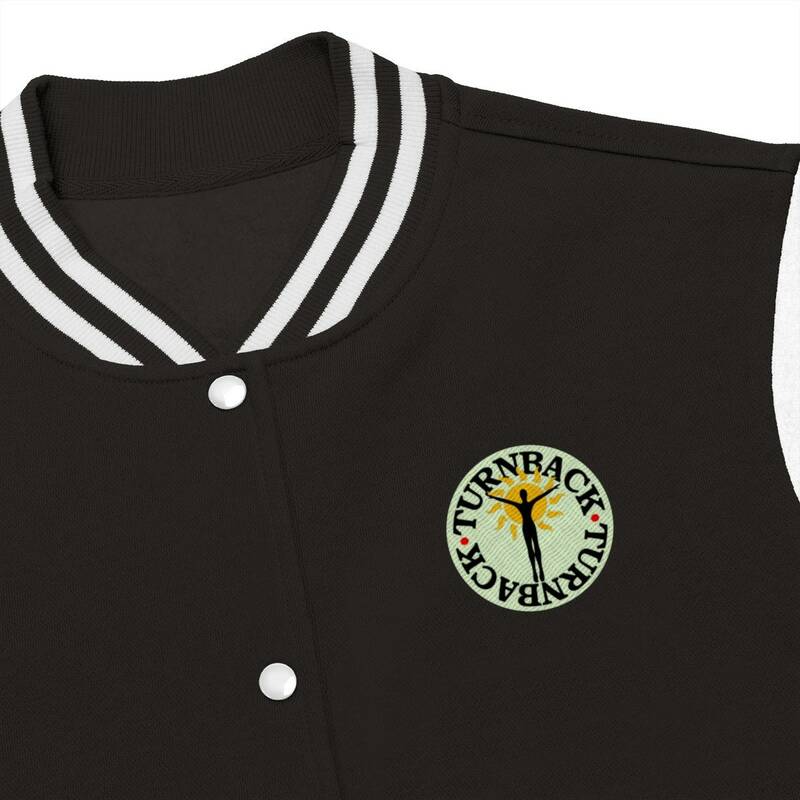 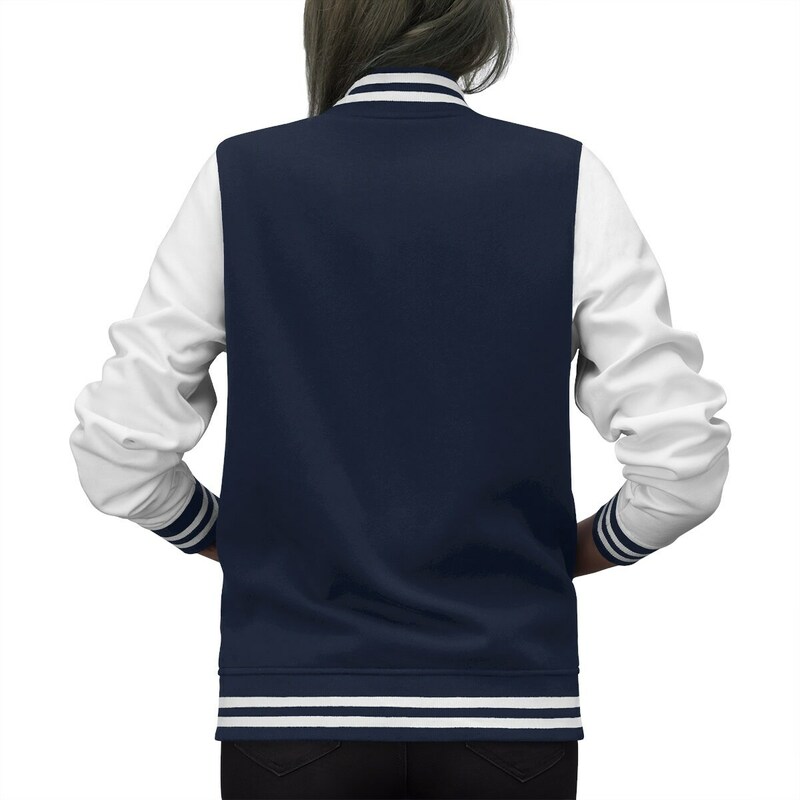 Bring back nostalgia with your personalized Womens Varsity Letterman Jacket! Coming in a variety of colors, this lightweight coat (9.0 oz) helps you stay warm, cute and comfortable when running errands around town or attending the homecoming football game on a chilly fall evening. 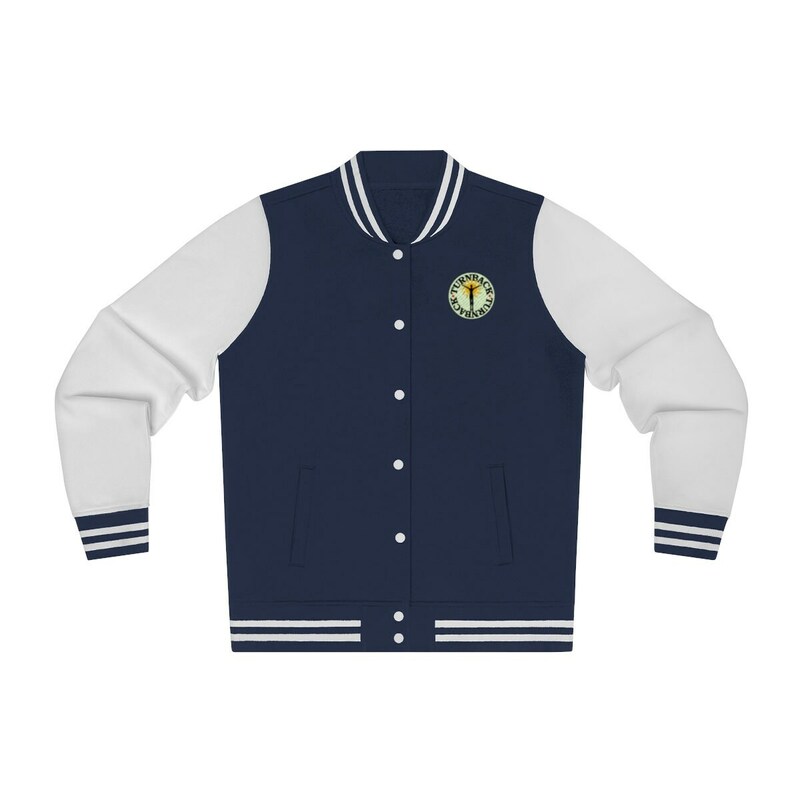 XS...crosswidth 21" Length 26" Sleeve Length 35"
S.....crosswidth 23" Length 28" Sleeve Length 35"
M....crosswidth 23" Length 28" Sleeve Length 36"
L....crosswidth 25" Length 29" Sleeve Length 37"
XL..crosswidth 27" Length 30" Sleeve Length 38"
2XL...crosswidth 28" Length 31" Sleeve Length 38"
3XL...crosswidth 30" Length 32" sleeve Length 39"
4XL...crosswidth 33" Length 33" Sleeve Length 40"